3 decades after a medical student from France, 1st made a note of it. Very surprisingly this great discovery came out after Mr. Fleming had left a Petri dish out. 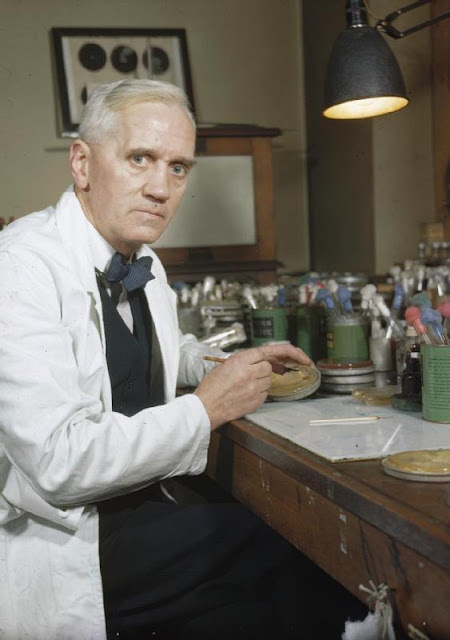 In the year 1928, Alexander Fleming noticed that a blue-green mould which had contaminated another specimen (the unwashed Petri dish) in the laboratory. The bacteria in that dish were in dissolved state. He made some experiment with that mould. He found that it was able to kill a good number of bacteria which were able to produce many diseases. Then, He named it as penicillin. He published his findings about penicillin in the year 1929. But even after this great discovery, penicillin wasn’t being used randomly straightaway. After several clinical trials in the year 1943, it was 1st used on large scale during Second World War to treat wounded patients infection. It was 1948, Mr. Andrew J Moyer, he is the scientists who was responsible for this development, got a patent for his method for mass production of penicillin. The significance of penicillin was recognized soon. In the year 1945, Noble prize on Physiology or Medicine was given jointly to Sir Alexander Fleming, Sir Howard Walter Florey and Ernst Boris Chain for discovery of penicillin and its effectiveness against various infectious agents. As a rule, nature invariably fights back. Just after 4 years when some drug companies began to producing penicillin in mass, microbes begins to show resistant. 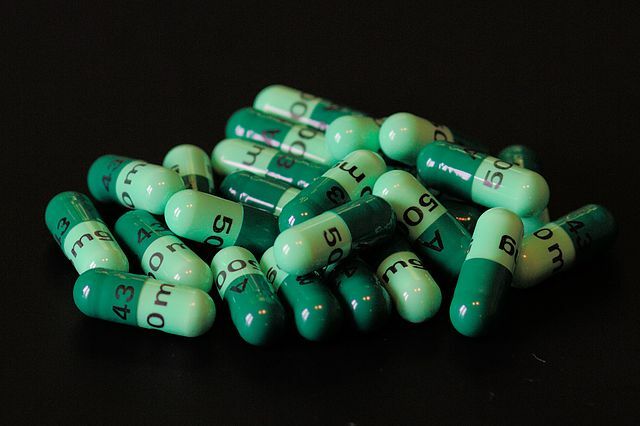 Due to this increasing resistance, now day penicillin is less effective than before. Scientists trying to modify it as well as other antibiotics, to keep a step ahead from bugs and to remain us healthy. 2. World's simplest and easy way to lose your weight!!! !